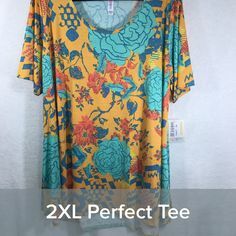 The Lularoe Perfect Tee – the name says it all for this style! Perfect is the perfect name for the perfect top! 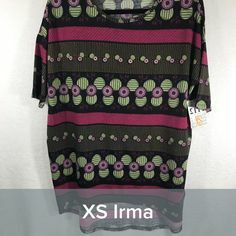 And, it really is the perfect top to wear with so many other Lula styles. This magical garment can easily be the star of any outfit. The Perfect Tee has quickly become the best-selling top in our beautiful Lula Bay Girls Shopping Boutique. The Perfect Tee is fun with a “swing” shape, subtle side slits, and a flattering half-sleeve length. It is surprisingly comfortable for a style with such a beautiful shape. 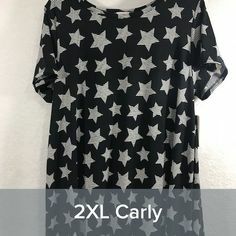 If you love the Carly dress, you will love this top. 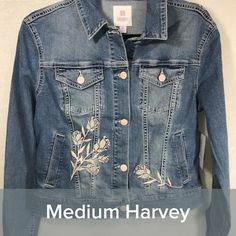 This style is excellent for all body types. It is our favorite and is our personal go-to top to pair with our leggings. You will look relaxed and feel comfortable all day. the Perfect Tee offers the option of dressing it down or up depending on your mood or occasion. Want to try something different? It is super fun to wear layered over a Julia dress or Cassie skirt. To have some extra fun and mix things up a bit, tie up the side slits. It’s a little flirty while still keeping you covered in all the right places. If you haven’t tried this versatile style, stop by the boutique and we will make some recommendations. It is amazing! We have a full line of sizes in solids, prints, and stripes available for online shopping at our website: shopbaygirls.com. If you have questions about how to style this amazing piece, contact us here. 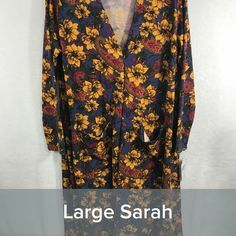 The Lularoe Sarah Cardigan is Everything!! We wear one almost every day. The Lularoe Sarah Cardigan is lightweight and cozy without being too warm or bulky. The Sarah has become the go-to layering piece for both Nancy and Marsha. If you stop by the boutique, most days you will find both of us wearing a Sarah. 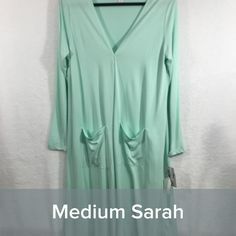 The Sarah is long, hits your leg about mid-calf, has cropped sleeves for easy movement without the extra bulk. The result is a super flattering silhouette with lots of “blurring” for problem areas. Miss Sarah adds texture and warmth which is great for cooler weather. The loose weave keeps the Sarah comfortably cool enough to wear during the summer months. 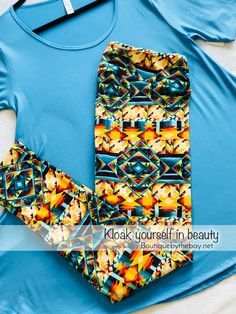 It will jazz up a simple tee shirt or can double as a swimsuit coverup. The ultimate dress-up or dress-down piece. Perfect for adapting to air-conditioned office buildings and restaurants. In this photo, you will notice I have a Joy vest over a feathered Carly dress and a Sarah over it all! Check out information on how to wear the Carly here and the Joy here. This outfit was Coco approved! And super exciting news: the Sarah is now available in 2XL and 3XL. Yahoo!!! Springtime with Marsha wearing a beautiful soft Joy vest. Oh! The pure joy of wearing the Lularoe Joy Vest! It’s one of our all-time favorite layering pieces. To “pull together” any outfit, look to the Joy vest. It is the perfect way to achieve a great layered look any time of year. The Joy is lightweight and flowing with flirty, side slits. The possibilities for styling the Joy vest are endless: over leggings and a tee; dress up your favorite pair of jeans; coverup over a swimsuit; add sparkle to a holiday outfit, and tie together patterns or colors. The Joy is available in a variety of fabrics including lightweight sweater fabric, silky draping rayon, and even stretchy lace. Nancy with Coco on a cold day in a Carly dress, Joy vest, and Sarah cardigan. Sizing is relatively simple. Begin with your regular size, and then try going up or down a size also. The determining factor for what size will work best for you is the dimensions of the armholes. If you usually wear a medium, you can likely wear anywhere from a small to a large in the Joy. Some Joys are stretchy; others are not. The Joy is named after Deanne Stidham’s (Lularoe’s owner) sister. Add some Joy, Joy, Joy to your life! Become vest obsessed! 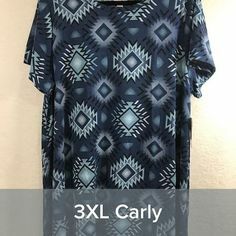 To pair with other beautiful Lularoe clothing, check out the Nicole dress here or the Carly dress here. You can shop for the incredible Joy and other great Lula pieces on our website shopbaygirls.com. Be sure to join our shopping group to be notified of new styles and events here. What’s happening at Lula Bay? Follow us! Tune in for a live showing tonight of the most amazing Sarahs ever! Join us tomorrow evening for more new Sarahs! What are you doing to bloom today? Have a stellar day blooming and glowing.